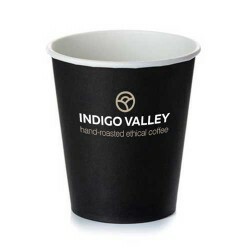 Stylish and simple single walled cups. 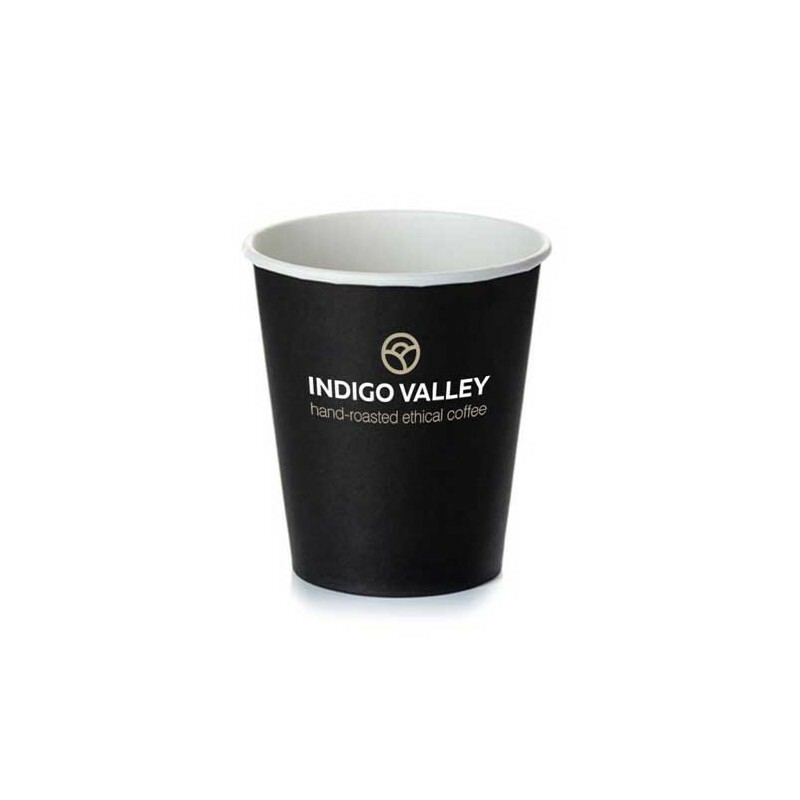 Made from premium food grade paper, these cups are ideal for use in cafes, coffee shops and bakeries. 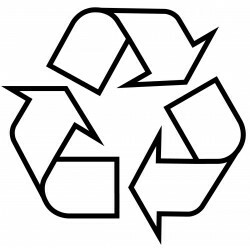 Whats more, they can be recycled. If you need some extra insulation, we also stock cup sleeves and lids.